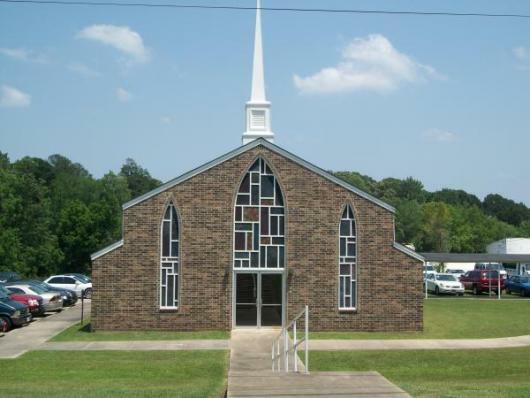 Welcome to the website of Greater Saint Paul Baptist Church of Minden, Louisiana. 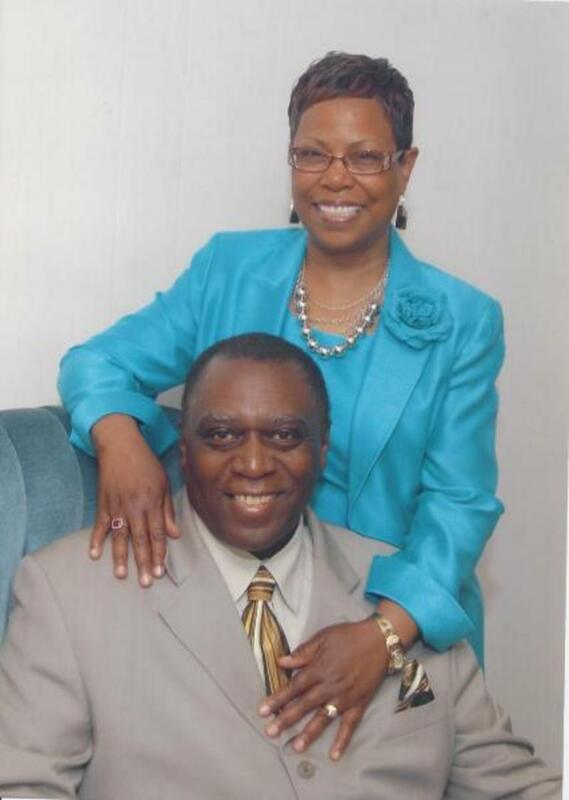 Greater Saint Paul is affiliated with the National Missionary Baptist Convention USA, Inc.; the Missionary Baptist State Convention of Louisiana; and the Fourteenth District Baptist Association, an auxiliary of the Missionary Baptist State Convention of Louisiana. The presence of the Lord is welcomed and felt throughout our spirit filled services. Our Pastor preaches and teaches from the Bible and encourages members to bring their own Bible to church. Our accomplished music ministry has made recordings and ministers to the needs of people through a variety of great music. Greater Saint Paul believes in Christian Education as demonstrated by offering Sunday School classes for every age, a New Members Class, Discipleship Classes, men and women Bible studies, children ministries, as well as, a Singles’ Ministry to address the needs of the widows, widowers, single parents those who have never been married and those who have experienced divorced. Once you attend Greater Saint Paul, you will agree with many others who say that “GSP is the place to be”. Come worship with us! Call or email us at church@greaterstpaulmbc.com or pastor@greaterstpaulmbc.com for more information.